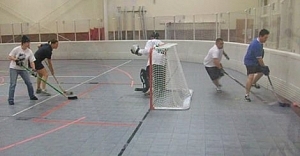 Grab your hockey stick and puck because fall floor hockey is almost here! 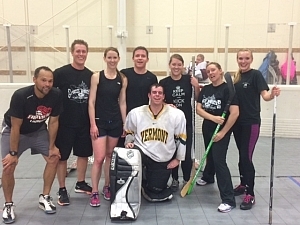 We offer both men’s and coed recreational leagues. You can sign up as a team or join as an individual. Individual registrations come with a free Sports Monster t-shirt and a great group of new friends.